Blackberry Alert!! Blackberry Alert!! Blackberry Alert!! 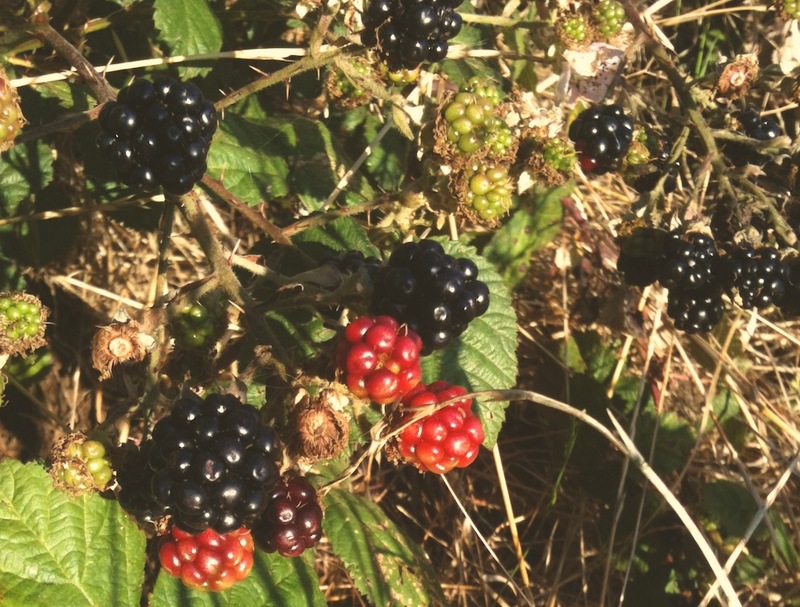 Fellow Bernalwoodians, we have our first Blackberry Alert of the season. Yup, it’s starting. Got a tall drinking-glass full of nice ripe ones on Presidio trails yesterday. Smaller than supermarket berries but still juicy and tasty. You’re welcomed to come weed them off the hillside above our back patio. They’ve choked nearly everything else out. we will if you tell us which hillside!